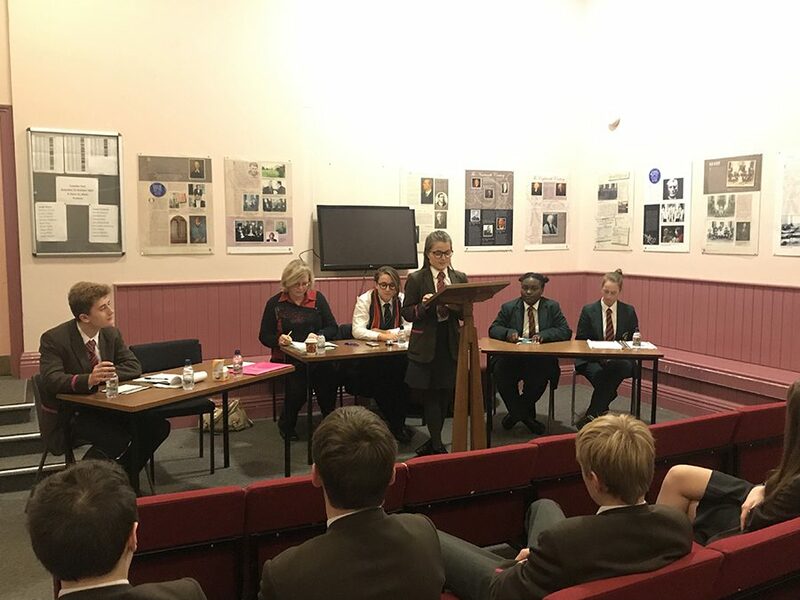 On Thursday 16th November, the five Royal Schools participated in the annual 1608 Royal Schools Debating Competition. 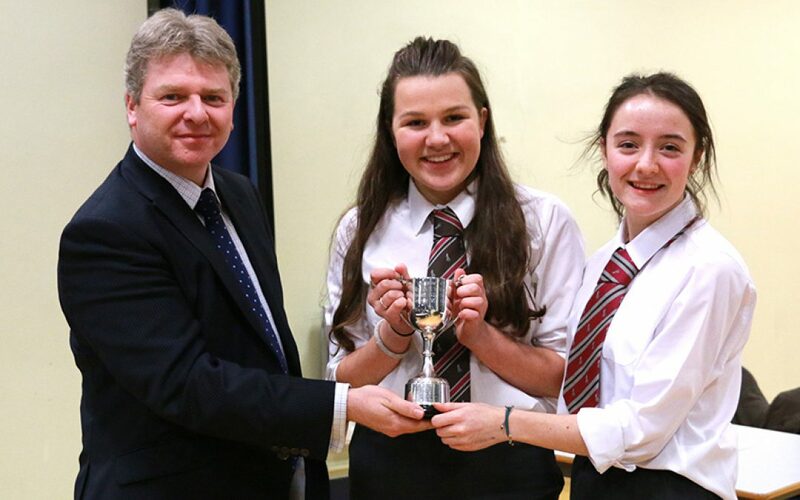 The competition was hosted this year by Enniskillen Royal Grammar School. 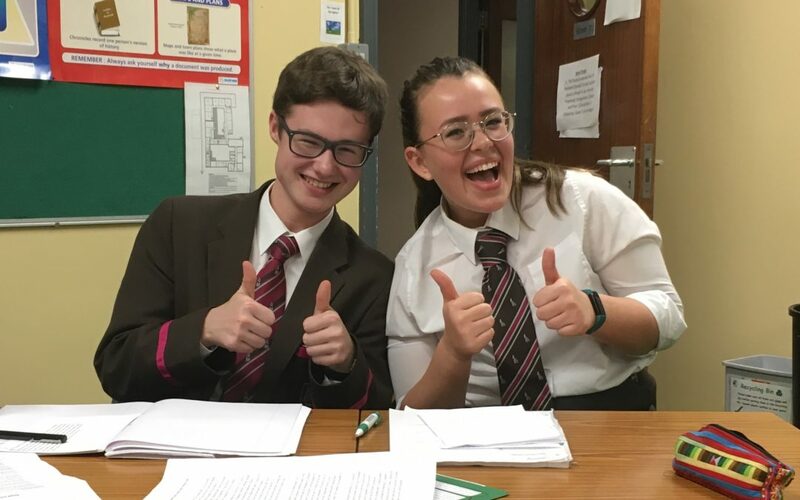 Photographs above were taken during a Debating Society event held on Friday 24th November. 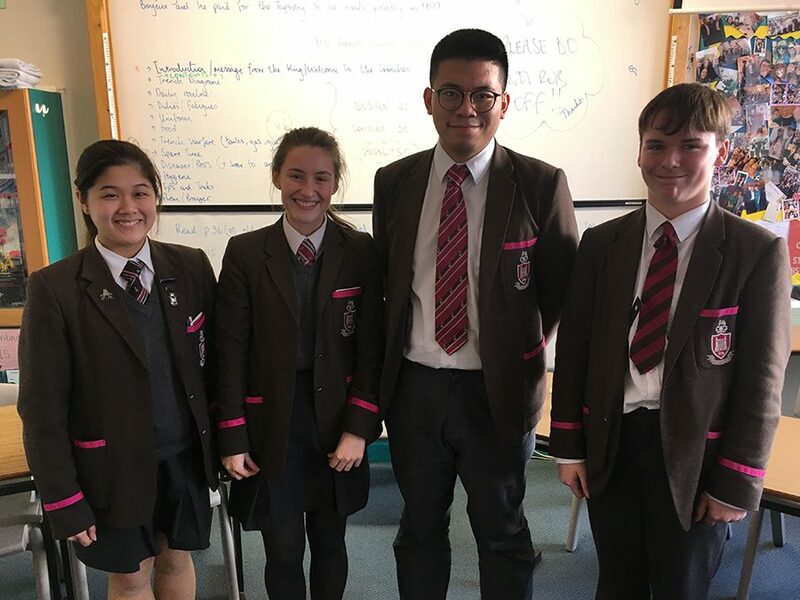 Pupils debated the motion ‘this house believes that bullying is a bigger issue now than ever before’. 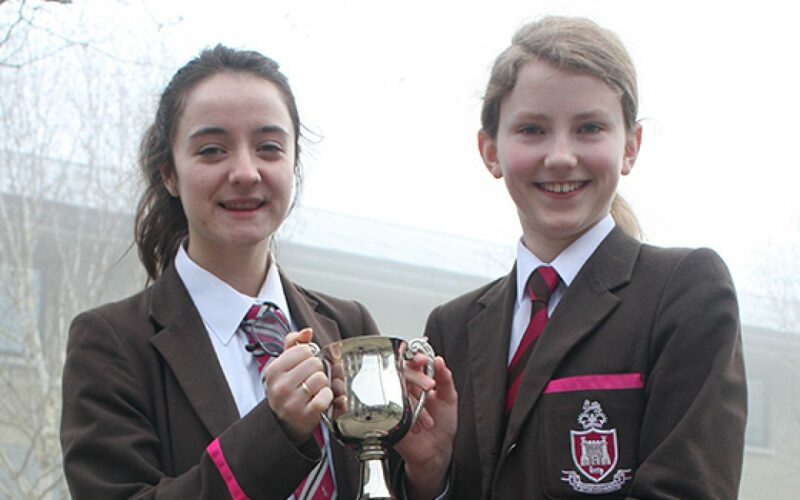 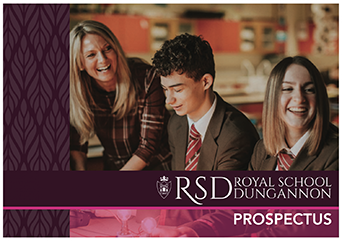 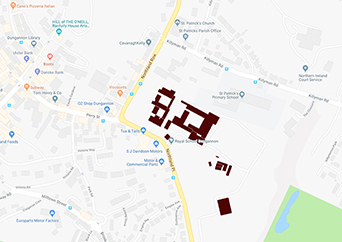 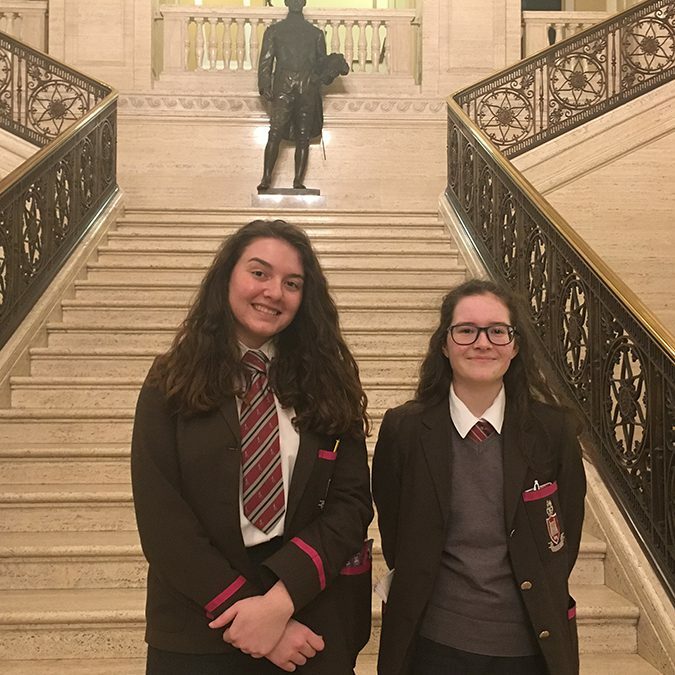 The 1608 Debate is an annual debating competition held between the five Royal Schools within the Ulster province.